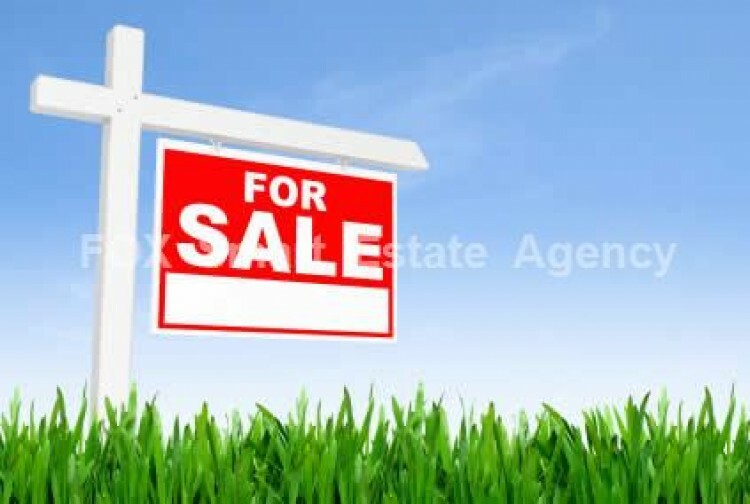 This plot of 618 square meters, is for sale in Mosfiloti village in Larnaca district. The plot is in zone H2 and has a build density of 90% and a coverage ratio of 50% .The plot is sold with a building that is build on it (supermarket) and the price is 200,000 euro including the plot with the building. Also, next to this plot, there is another plot for sale of 542 square meters, at the price of 90,000 euro.